Tags: elephant, lassig, toiletry-bag, washbag. 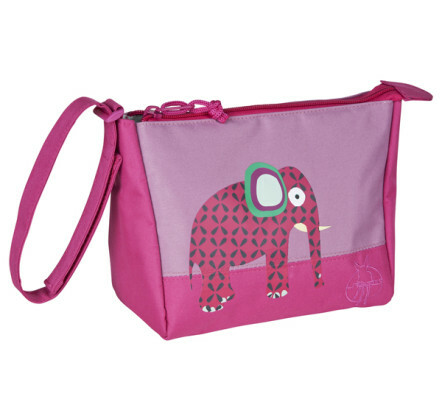 This Toiletry Wash Bag by Lassig in the cute Wildlife Elephant design is a versatile overnight travel bag for little girls. Great for holidays, weekends away or school camps. * PVC & Phtalate Free – Eco Friendly! 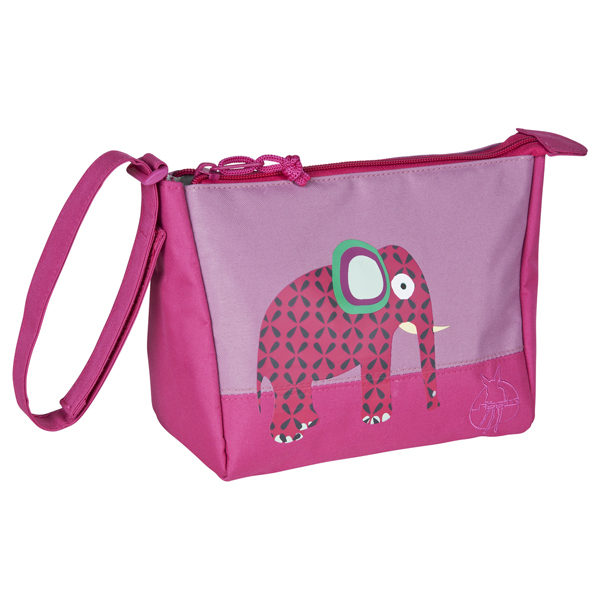 Co-ordinates perfectly with the matching Wildlife Elephant Backpack & Wheelie Bag also available in our store!